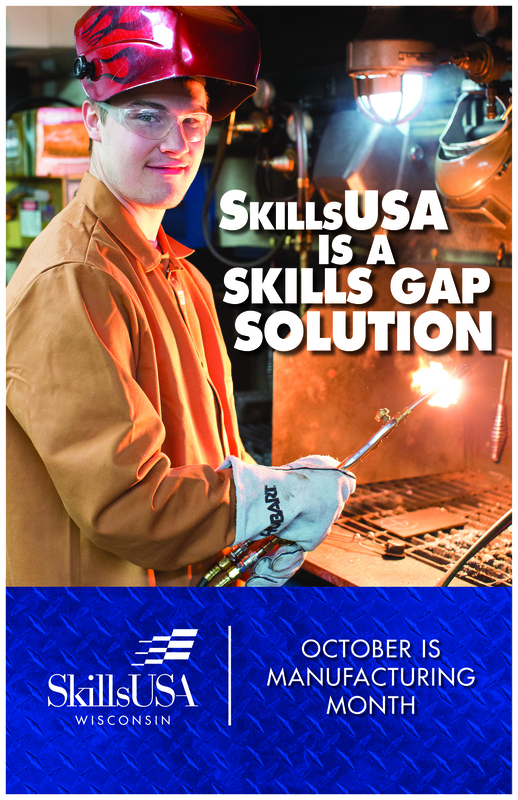 SkillsUSA is a partnership of students, teachers and industry representatives, working together to ensure America has a skilled work force. It helps each student excel. 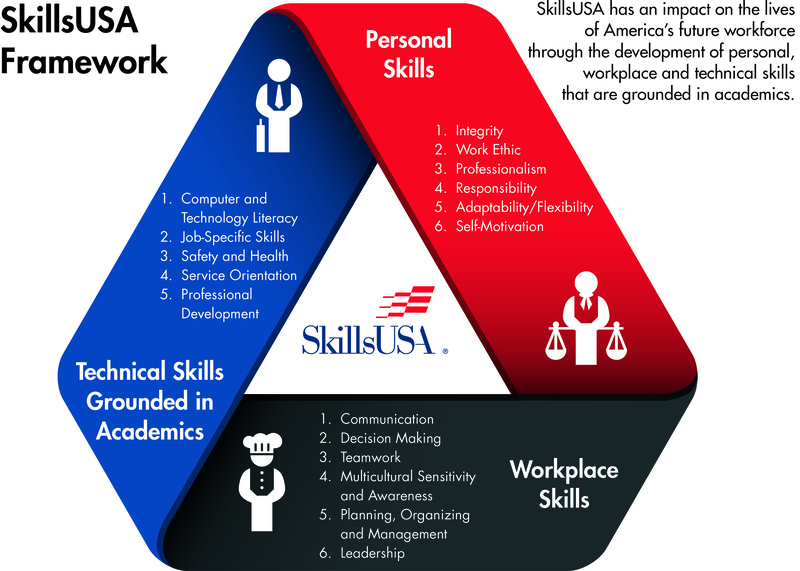 SkillsUSA is a national nonprofit organization serving teachers and high school and college students who are preparing for careers in trade, technical and skilled service occupations, including health occupations. It was formerly known as VICA (Vocational Industrial Clubs of America).